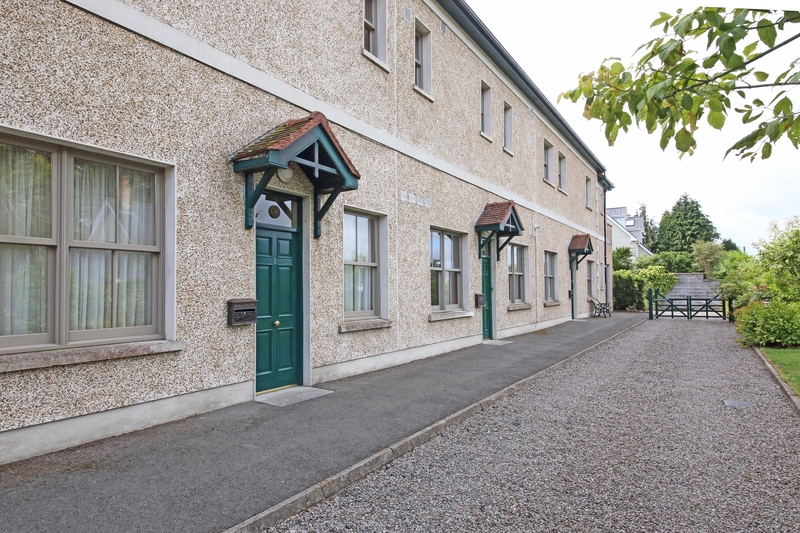 Park View House is a multi-unit building of outstanding quality in Blessington, incorporating a five bedroomed family home with three one-bedroom apartments and two two-bedroom apartments. Developed in 2001 and finished to the highest standard, the house and gardens have been lovingly and meticulously maintained by their current owners Christine and Noel Hughes. Christine ran a well-known and successful flower shop business from Park View House for many years, winning many awards along the way. On retirement, she continues flower arranging as a hobby and is a very active member of Naas Flower and Garden Club, Maynooth Flower and Garden Club and the Association of Irish Floral Artists (AOIFA). Her involvement includes being a judge, a national demonstrator, teacher and speaker, travelling the length and breadth of Ireland and UK. Christine is also a very keen competitor and recently won Gold and Silver Gilt awards at Bloom and Silver Gilt and Bronze at Cork Summer Show. In preparation for all these activities Christine uses her studio at Parkview House and plant material from her well stocked garden. 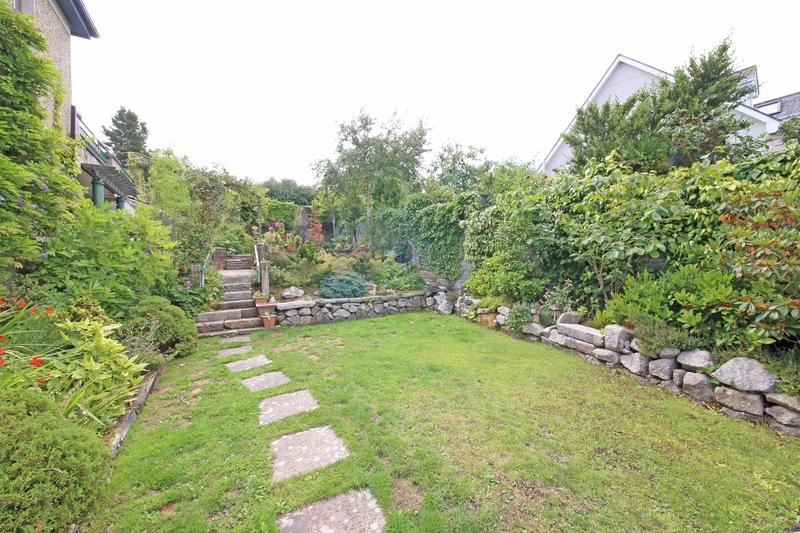 The garden initially was planned and laid out by Kay Hartigan (Bsc in horiculture). Noel’s passion is restoring vintage cars. He helped to set up The Irish Veteran/Vintage Car and Motorbike Club 1985. He was brought up surrounded by engines as his late father Jimmy ran the local garage in the former tram station in Blessington. He has restored numerous cars at his workshop at Park View House. While all this activity is very enjoyable Christine and Noel feel it is time for a change and as their family have flown the nest they have decided to put Park View House on the market. They have reared their family here while assuming the role of landlord for the tenants of their five apartments. The bright and airy family home offers many living, dining and entertaining options in generously proportioned accommodation. 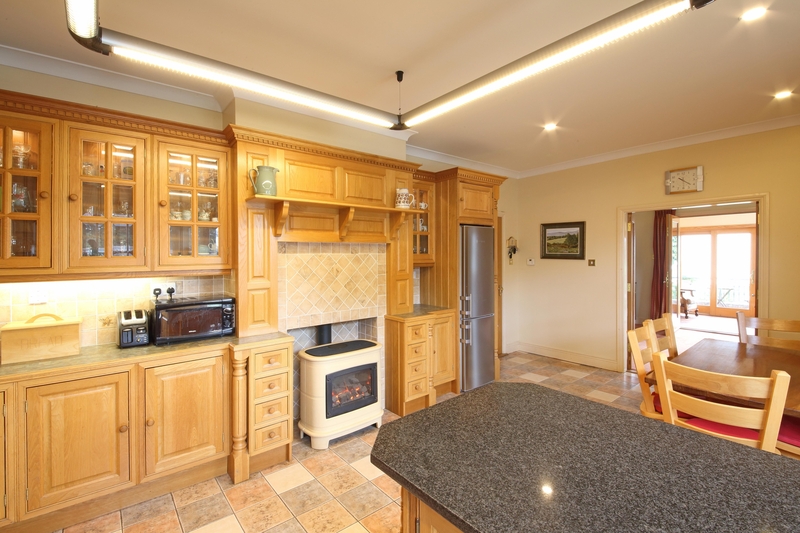 The property is located in the village of Blessington, within walking distance of a host of schools, shops, restaurants and sporting amenities. The accommodation in this fine property is set over three levels and briefly comprises ground floor: entrance porch, hallway, living room, family room, sunroom, kitchen, wc, and office. Upstairs there are five bedrooms (three en-suite, one with kitchen) and laundry room. On the garden level there is a garage, studio and boiler room. At garden level – apartments one and two - entrance hallway, living room/kitchen, bedroom and en-suite. Apartment 3 – living room, kitchen, bedroom and bathroom. At street level – Apartments 4 and 5 – entrance hall, living room/dining room, kitchen, bathroom, utility room, 2 bedrooms. 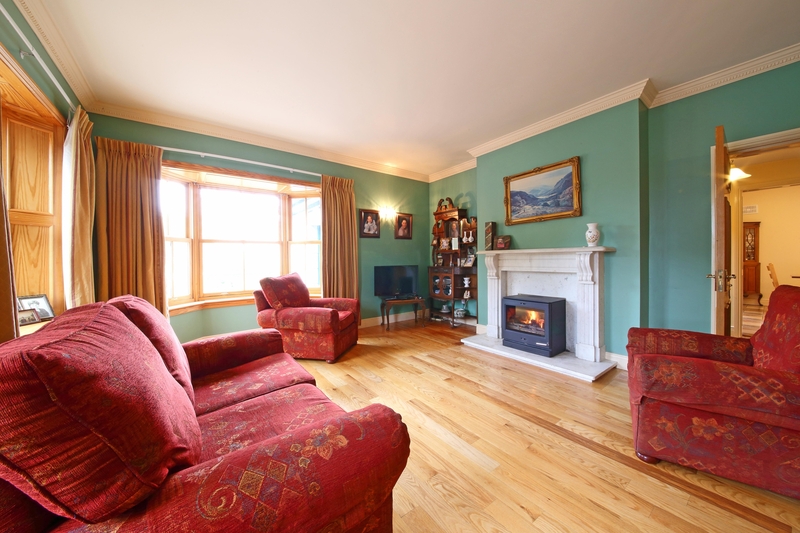 Viewings come highly recommended and can be arranged through Sherry FitzGerald O’Reilly Phone: 045 866466.